A few passing clouds. Low 59F. Winds S at 10 to 15 mph. A man was found dead in his vehicle at the mile marker 311 eastbound offramp early Monday, according to a the Geary County Sheriff's Office. 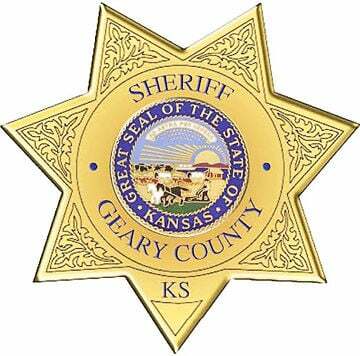 Geary County Sheriff's Office Captain of Investigations Brian Hornaday confirmed Monday that 30-year-old Alejandro Jonathan Franquiz of Fort Riley was found at approximately 12:14 a.m. Monday. According to Hornaday, an autopsy has been ordered and will be completed this week. No more information is available at this time due to the pending investigation.